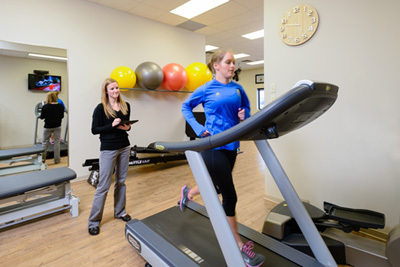 ReActive Physiotherapy is located at 665 Fanshawe Park Road West, the northwest corner of Fanshawe Park Road and Wonderland Road. The clinic is easily accessible and offers free parking. 519-601-5522 or email us at info@reactivephysio.com. Monday – 8 a.m. – 7 p.m.
Tuesday – 8 a.m. – 7 p.m.
Wednesday – 8 a.m. – 7 p.m.
Thursday – 8 a.m. – 7 p.m. Note: We recognize all Ontario Statutory Holidays and the Civic Holiday.